This is not the first time that what I imagined has come alive in real life. Indeed life imitates art and art imitates life. The dropping of a Torah is not trivial. 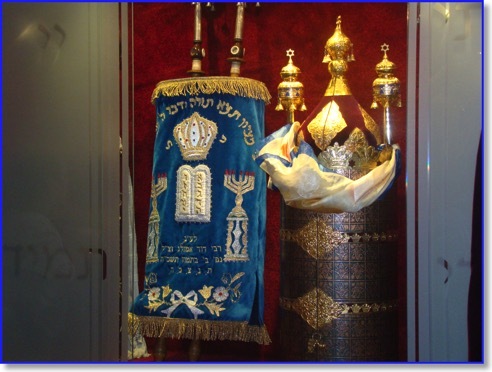 Judaism considers the Torah God’s greatest gift to the Jewish people, therefore it is the congregations’ duty to safeguard the scroll with the utmost care. After researching the answer to what to do when a Torah tumbles to the ground, I found that the rabbis agree that the congregation should fast and give to charity. But does that mean just those involved and the witnesses, or the whole congregation? How long should they fast and how much charity should be given? In addition, I needed to address two more questions: Why did Leah, a teenage girl in late nineteenth century Lithuania, even dare to touch the Torah when it is forbidden to Orthodox women? 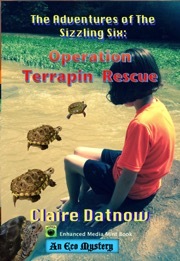 What would consequences would result from her action? Would she be punished and shunned by the community? When Samuel and Melinda are later become victims of a terrorist attack on a shopping mall in Israel, one of them dies and the other has to come to terms with what has happened—in his own remarkable way. I have just read Echo Year by Casper Silk and The Sandalwood Tree by Elle Newmark, just two of the many contemporary novels that explore the tragic consequences of religious intolerance. 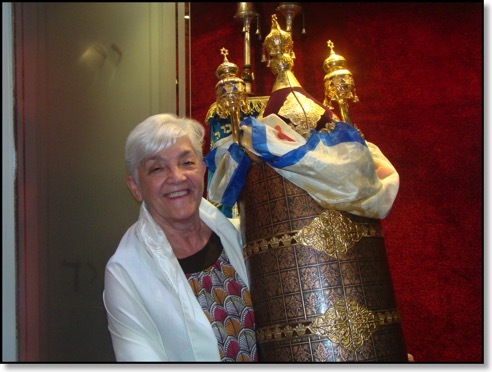 When Torahs Tumble To the Floor, What’s a Shul To Do?